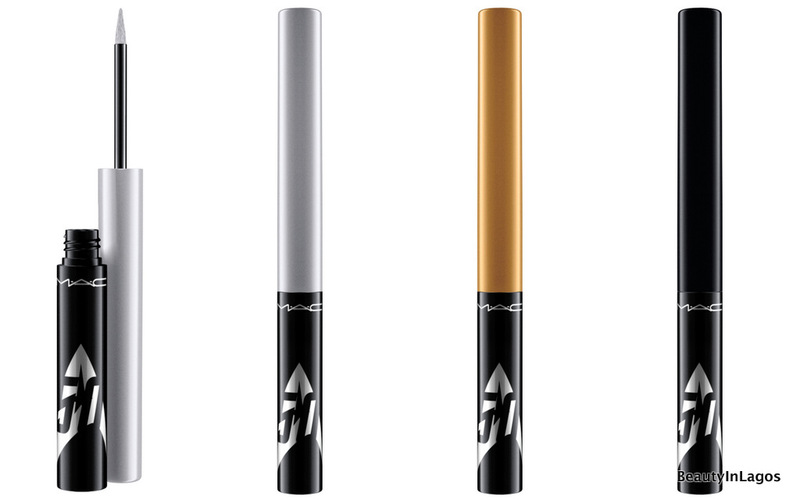 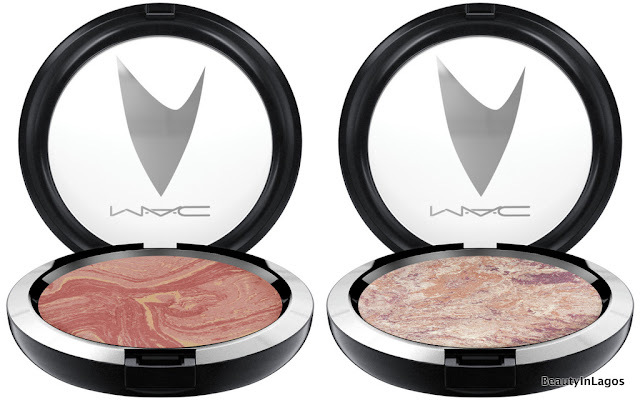 I’m sure everyone knows at this point that MAC is into their limited edition collaborations. 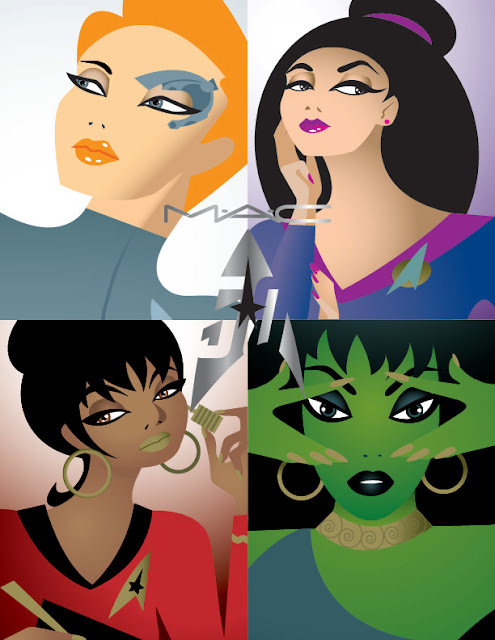 This time around M.A.C. 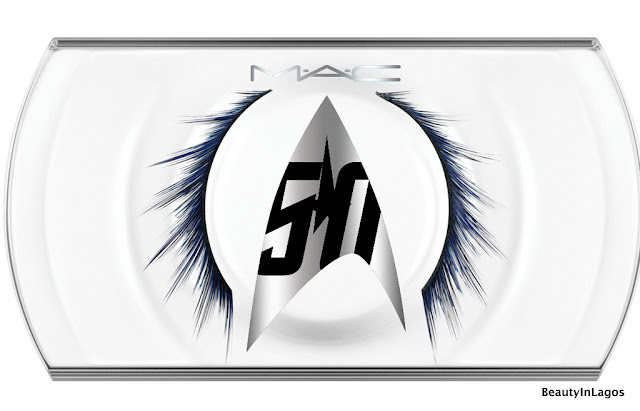 has joined forces with Star Treks’ latest cinema generation. 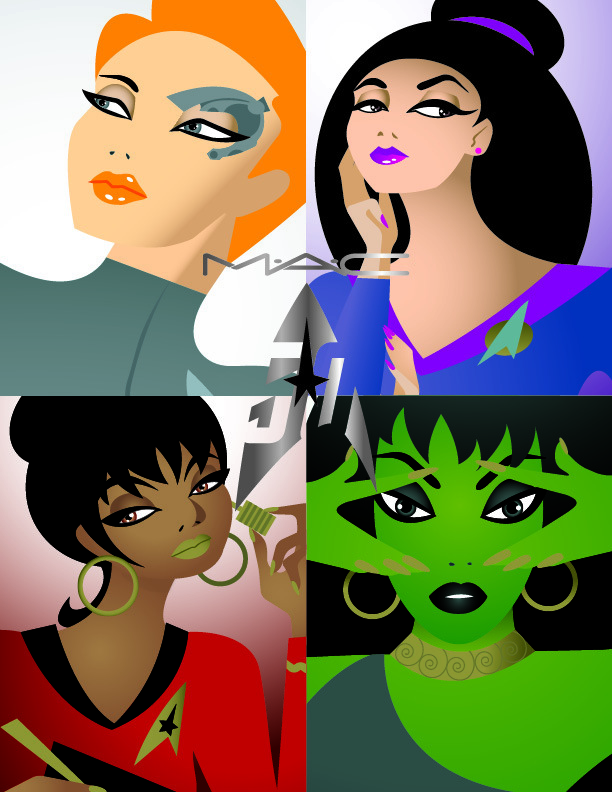 Spanning half a century, Star Trek and its loyal fans, cut across generations, are influencing ideas and aesthetics of gender, race and intergalactic potential. 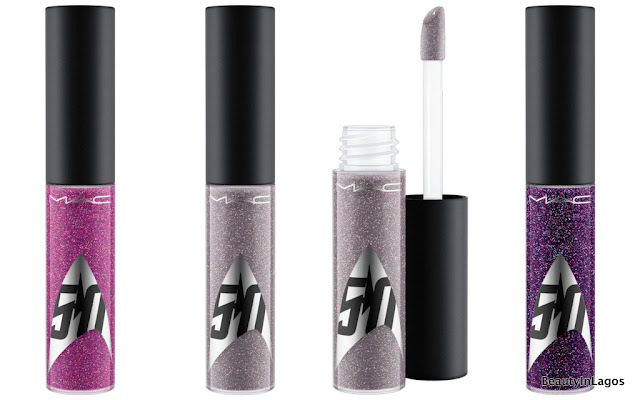 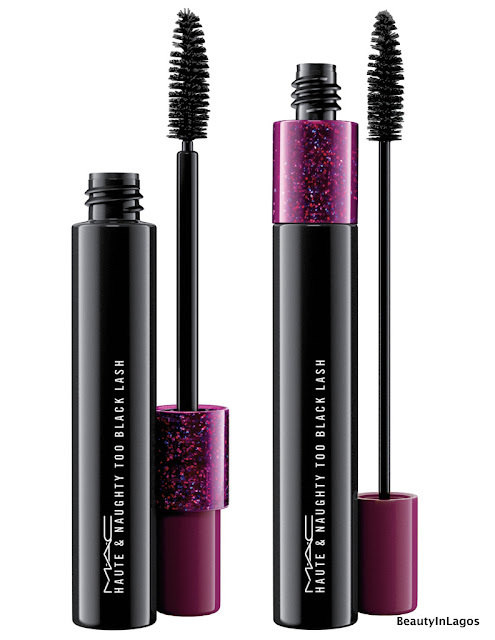 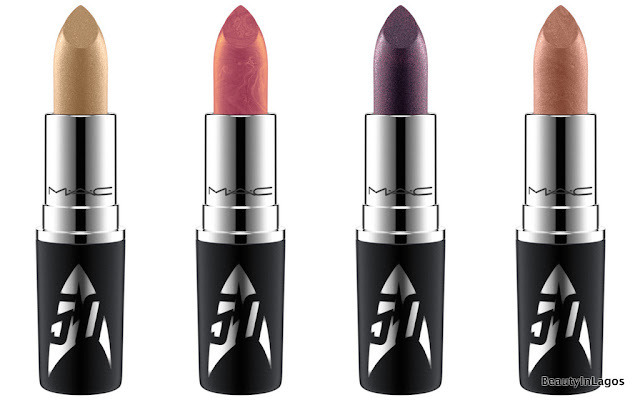 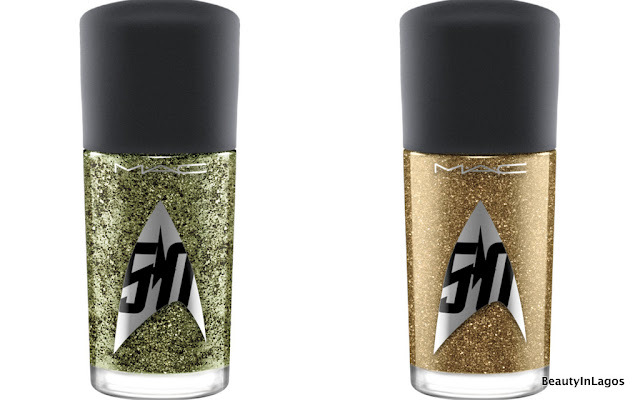 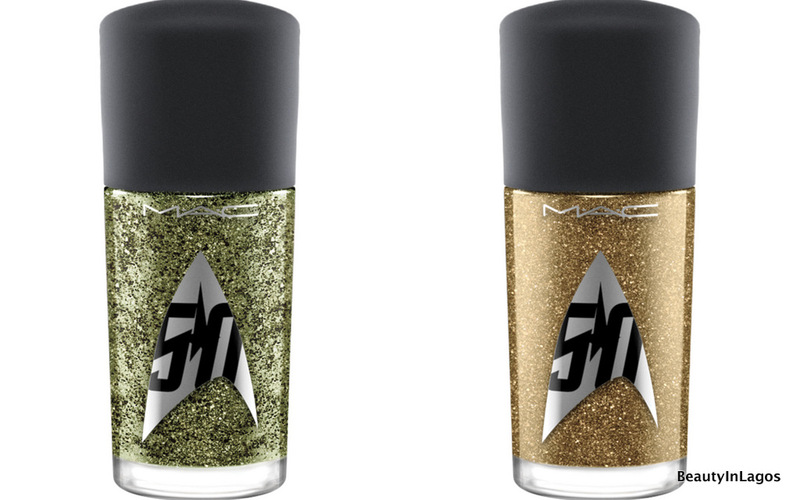 The Star Trek limited edition collection is now available in all MAC stores nationwide!